Travel Insurance Companies, and especially web-based ones advertised via so-called comparison sites like to cherry-pick. They want to maximise their profits. They want to maximise their take. Their insurance policies are often totally deceitful. Insurance companies often have hundreds of ways of getting out of paying up when they have to/ought to. Travel insurance companies are renowned for doing just this. Impossible and Unreasonable Conditions in the Policy Contracts. Impossible and Unreasonable Conditions Imposed on Claims, and the Claims Procedure. Exclusion of anyone from buying a policy who might be at or have the slightest risk. One faces a Kafka Castle if one needs to sign up for a travel insurance or to make a claim against it. And have you noticed that nearly all travel insurances advertised by Web Comparison Sites are more or less underwritten by identically the same people, namely Cigna. What kind of commercial competition is that? What is the EU doing about these insurance scams? Or are all the Euro MPs on the insurance companies' Payola? Not being able to give you the costs up front for a extended trip longer than their standard policy allows. Trip length limits in policies on standard trips are far too short. Medical condition restrictions for conditions which happened more than 5 or 7 years prior, and for which one has been declared by the medics as clear of the condition. The insistence that one records trivial, almost irrelevant medical conditions. The insistence that one must have a return ticket back home booked [and paid for] before one commences a journey/trip. 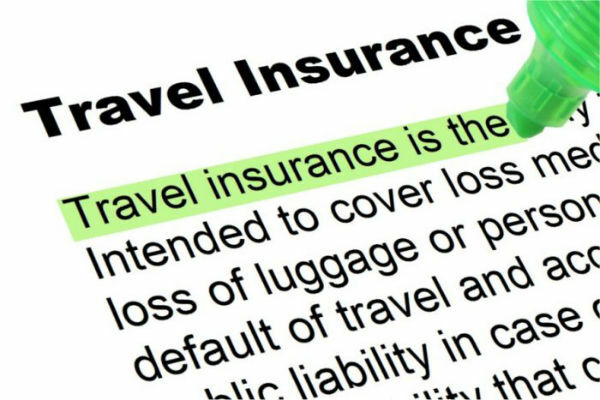 Not being able to take out a resonably costed travel insurance after one has commenced a journey.